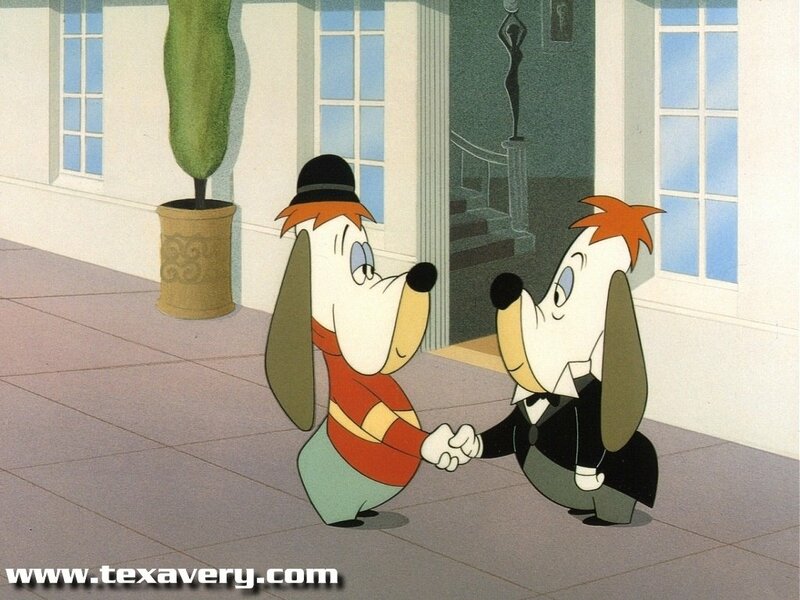 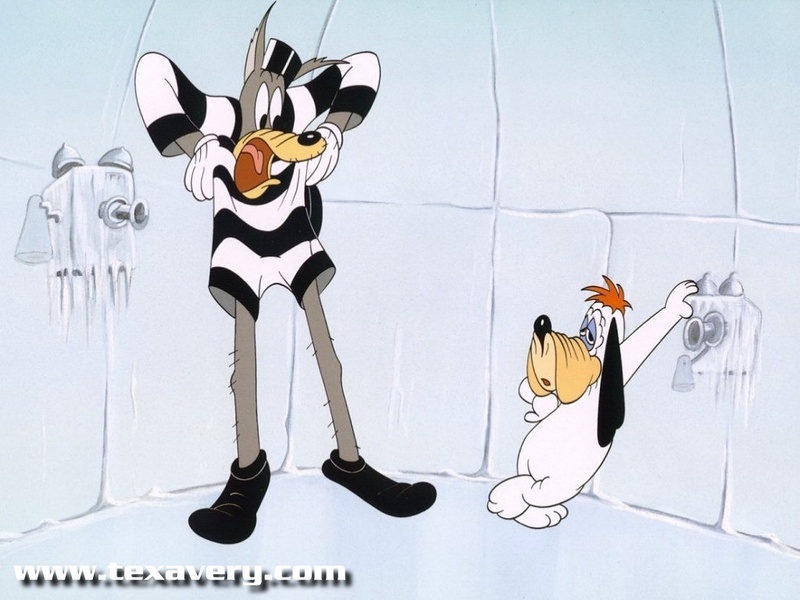 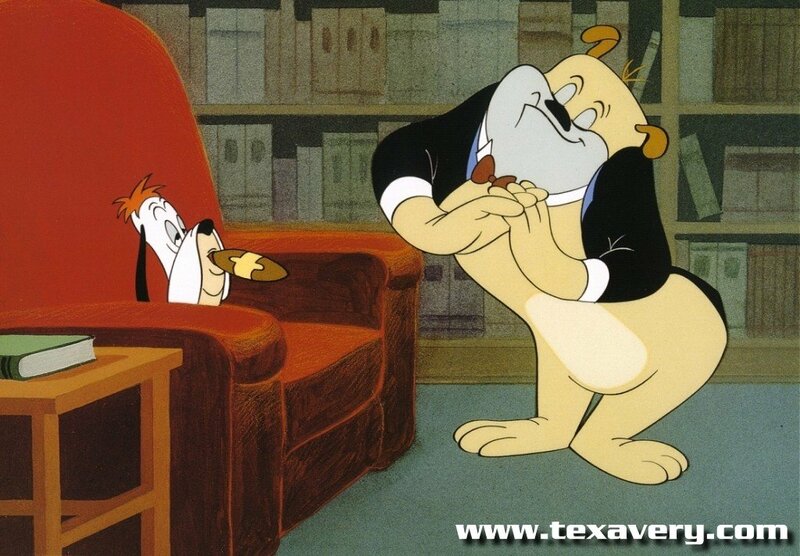 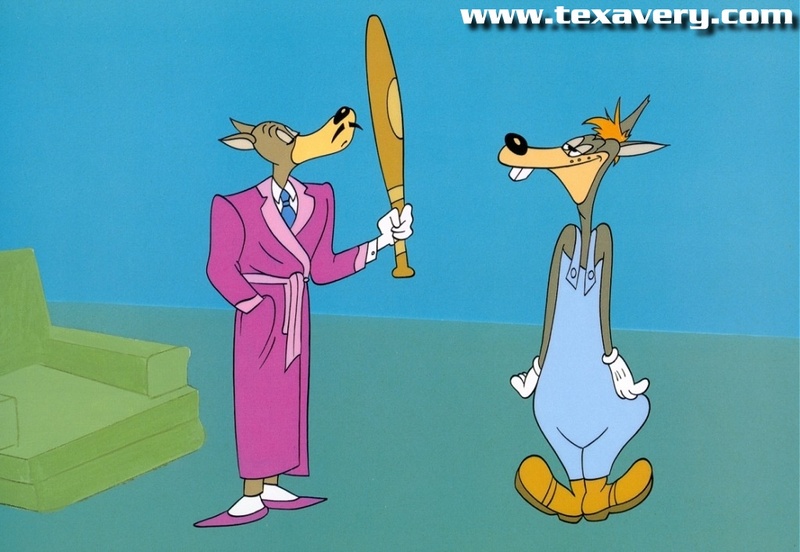 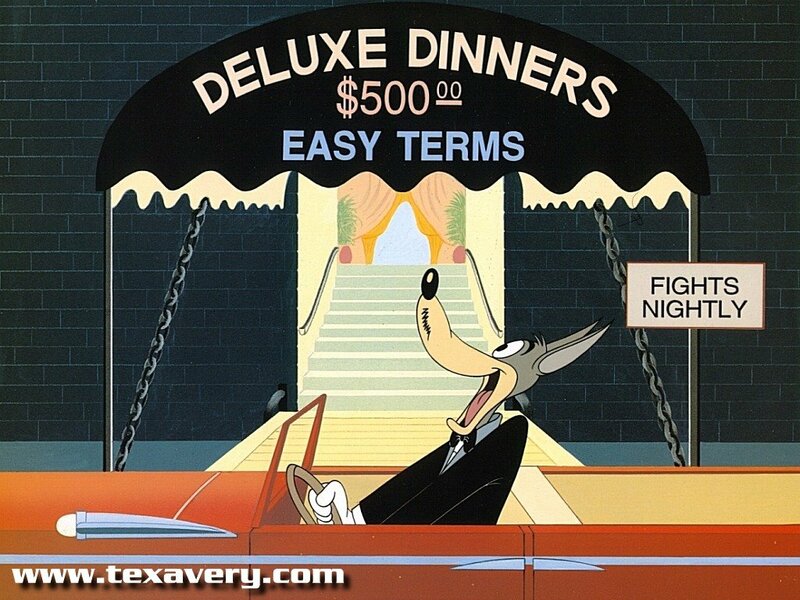 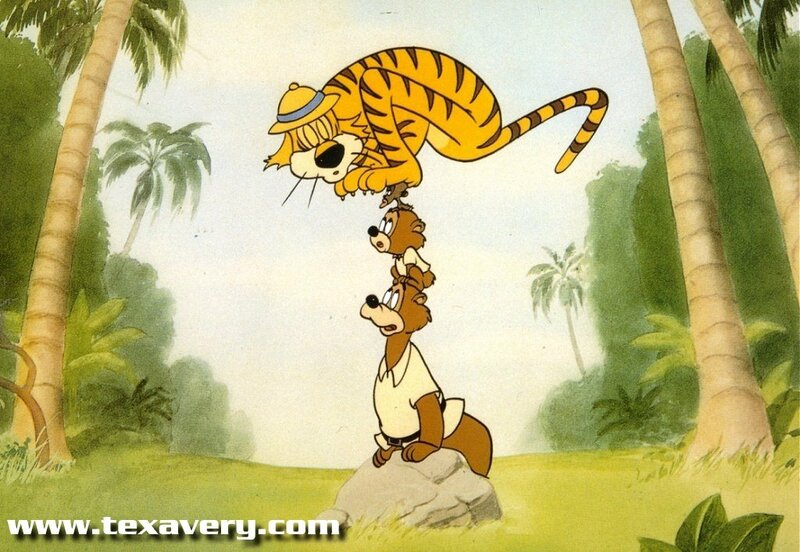 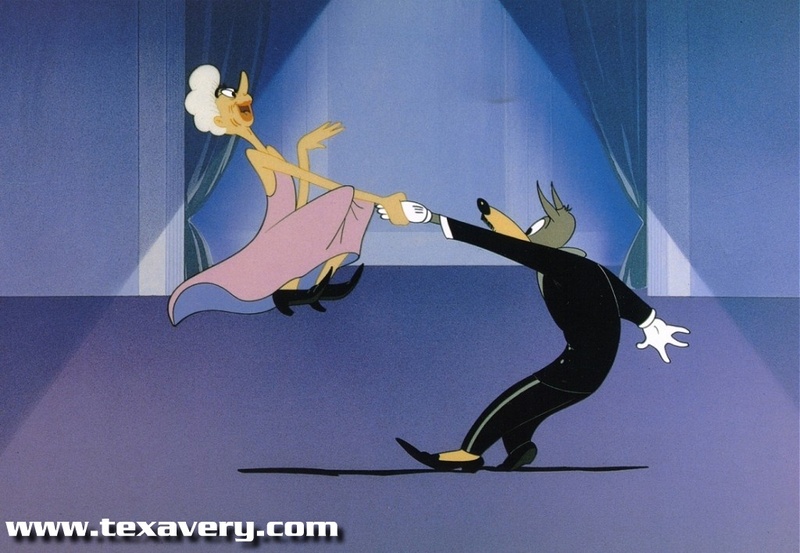 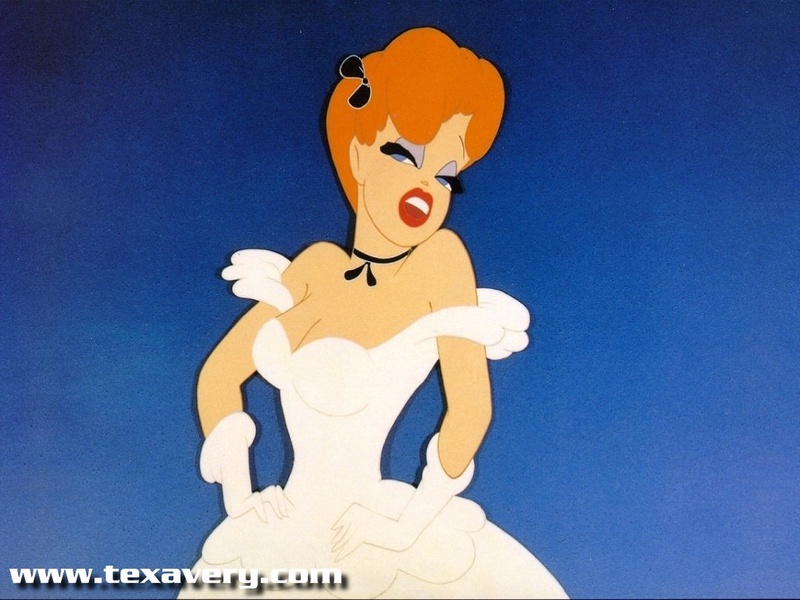 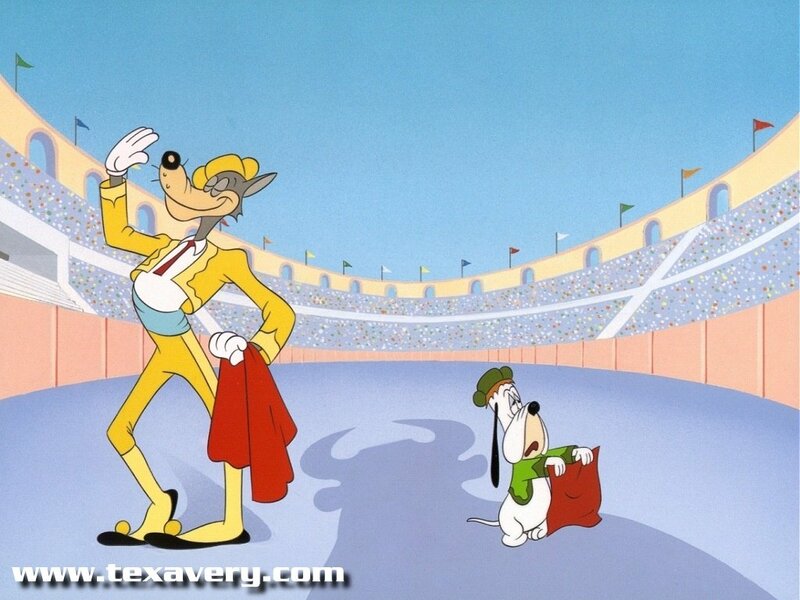 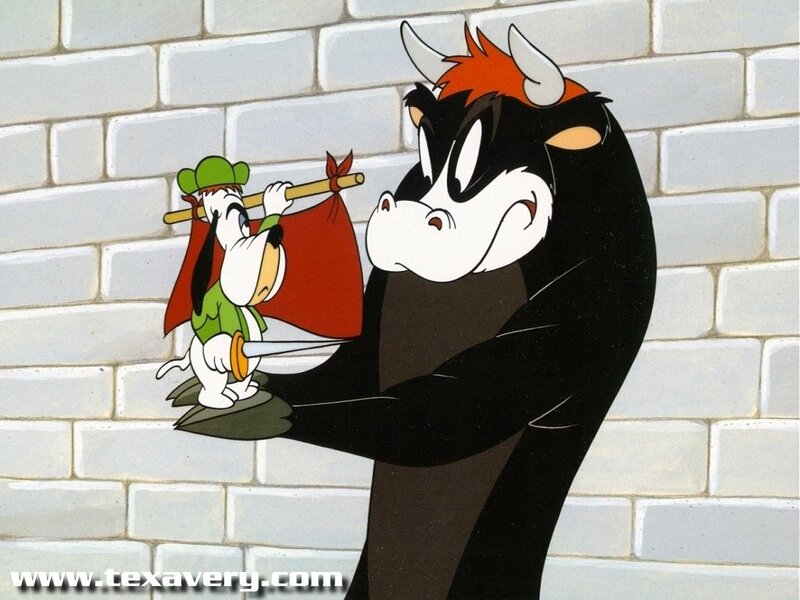 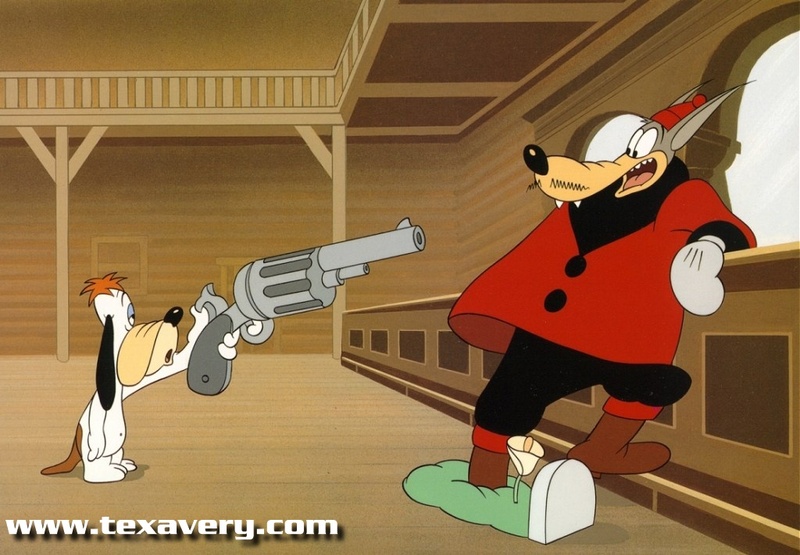 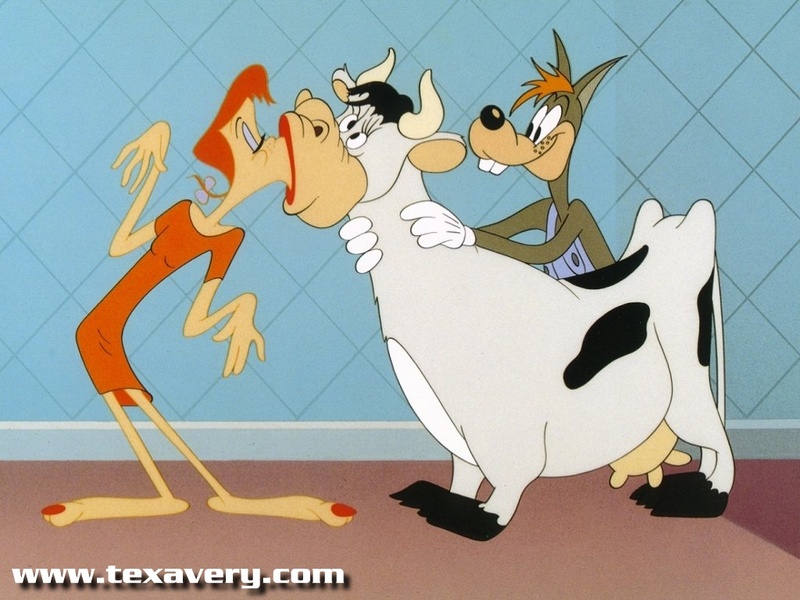 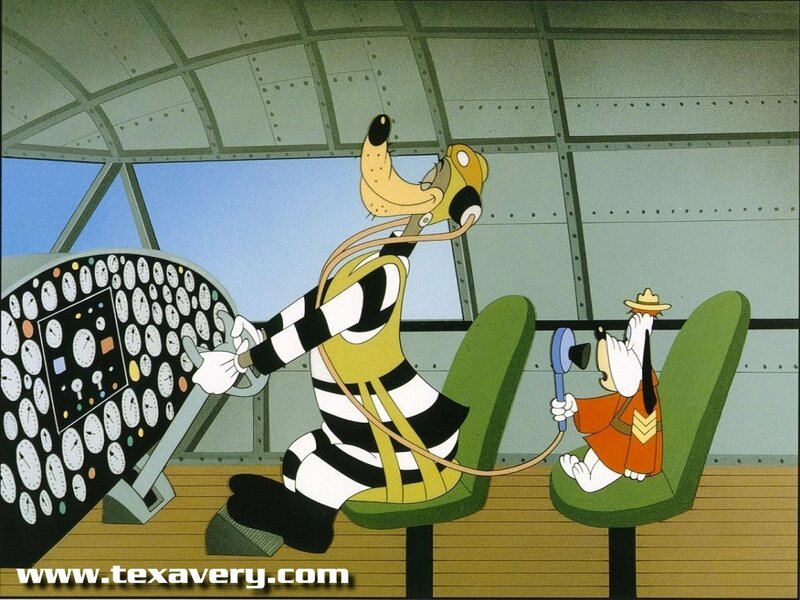 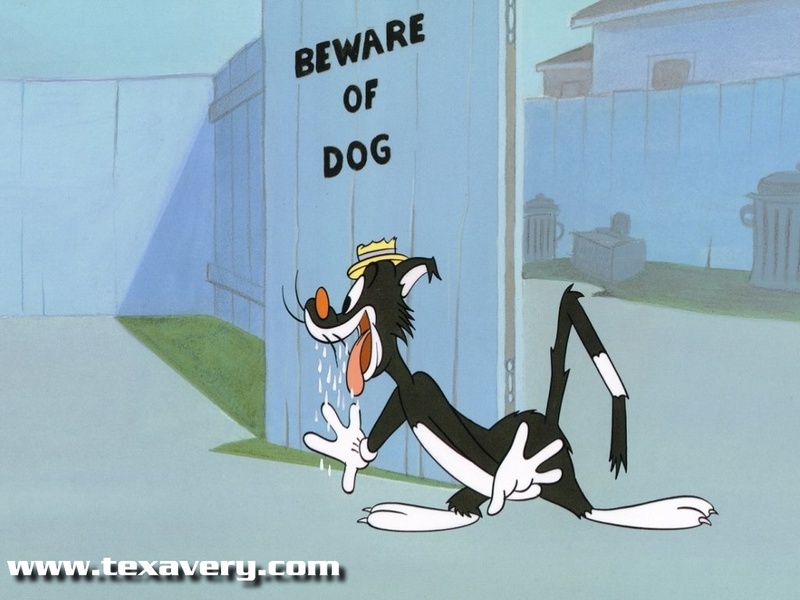 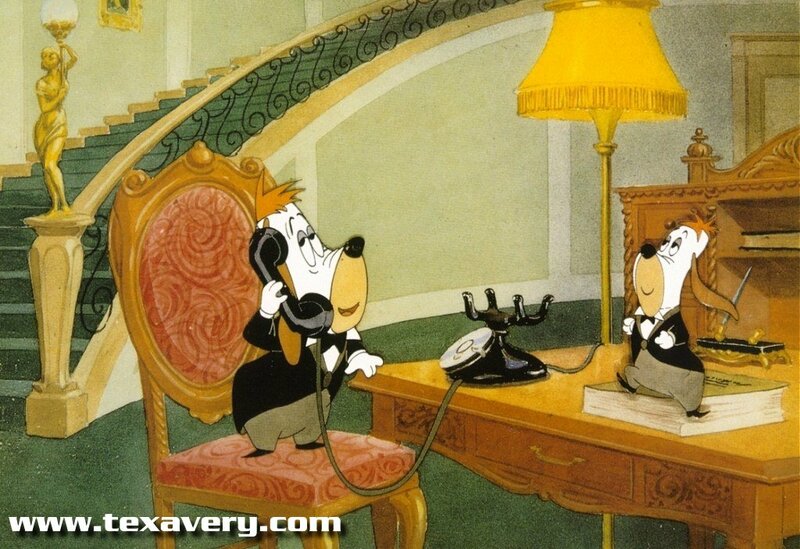 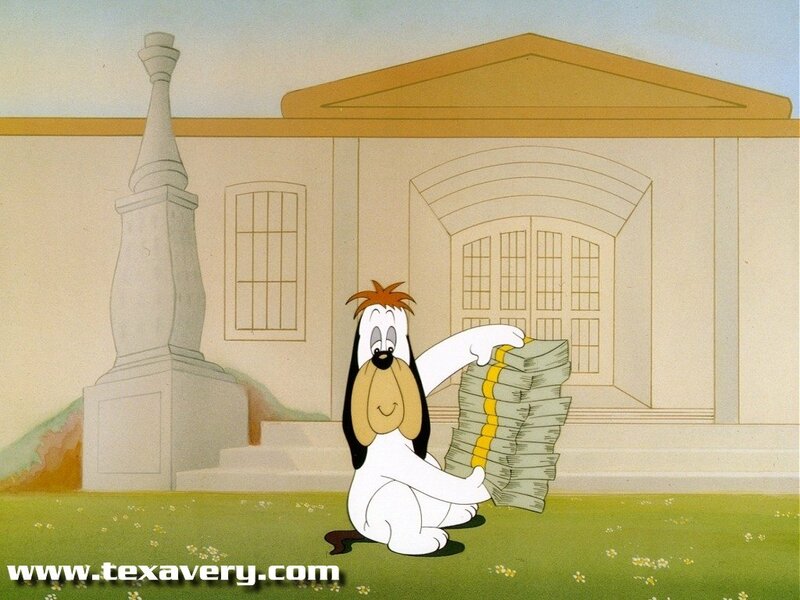 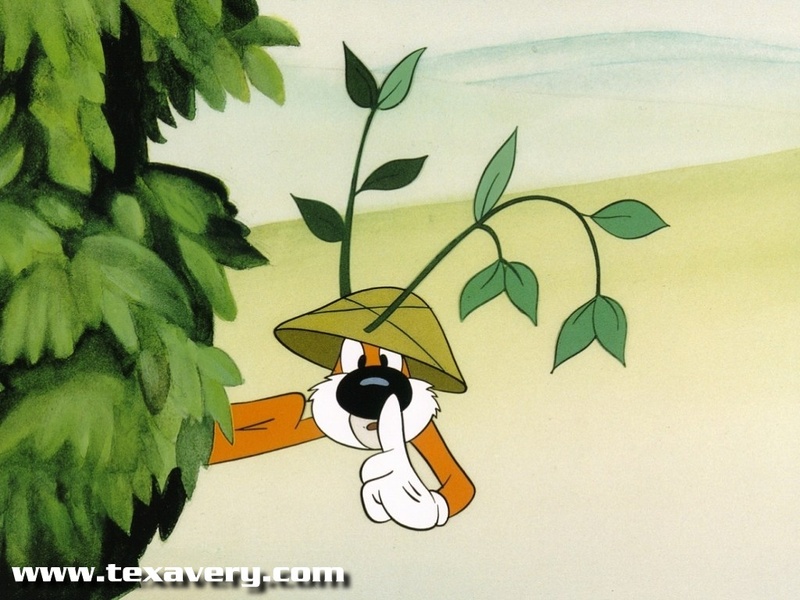 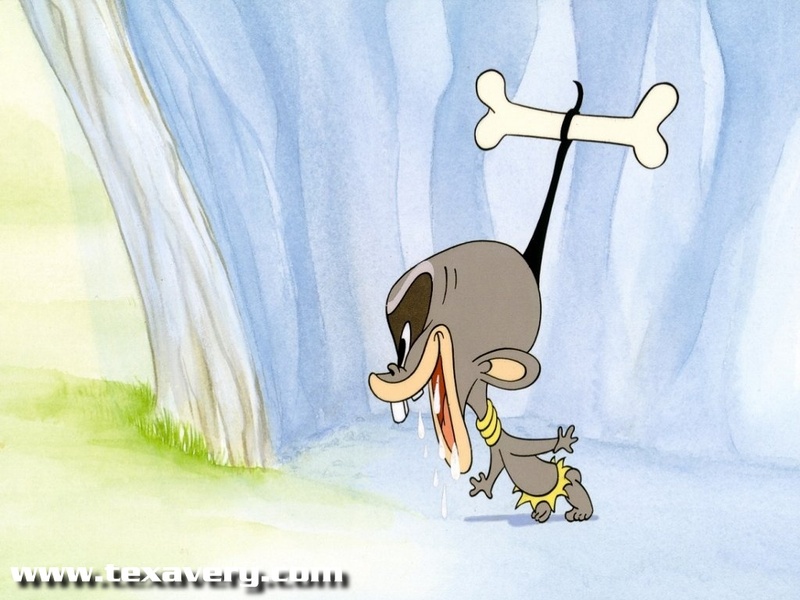 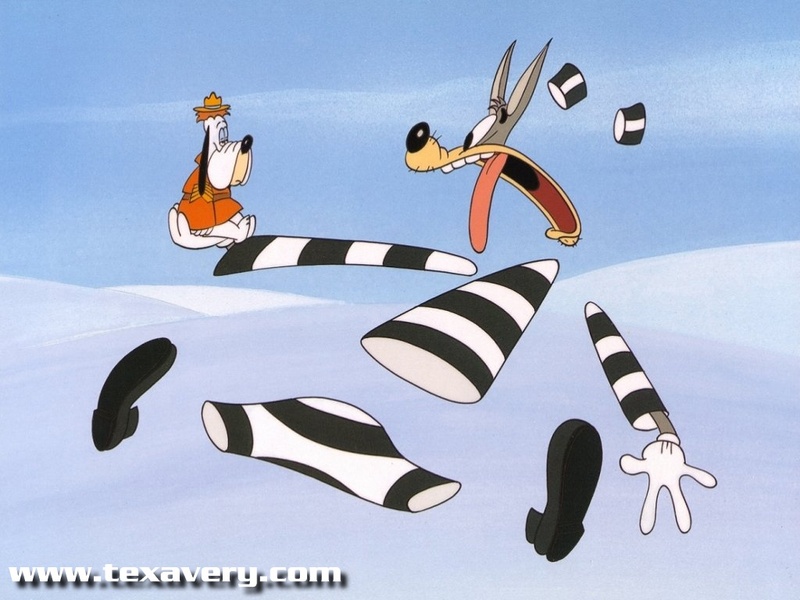 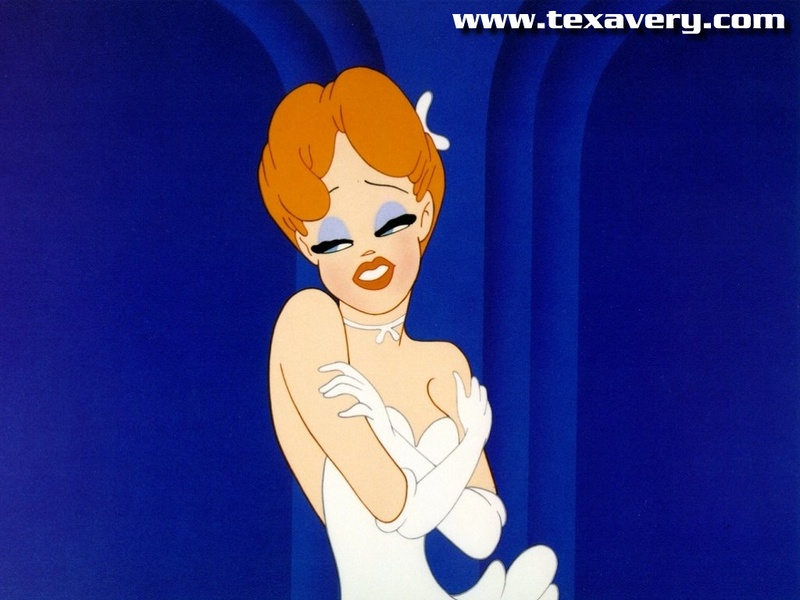 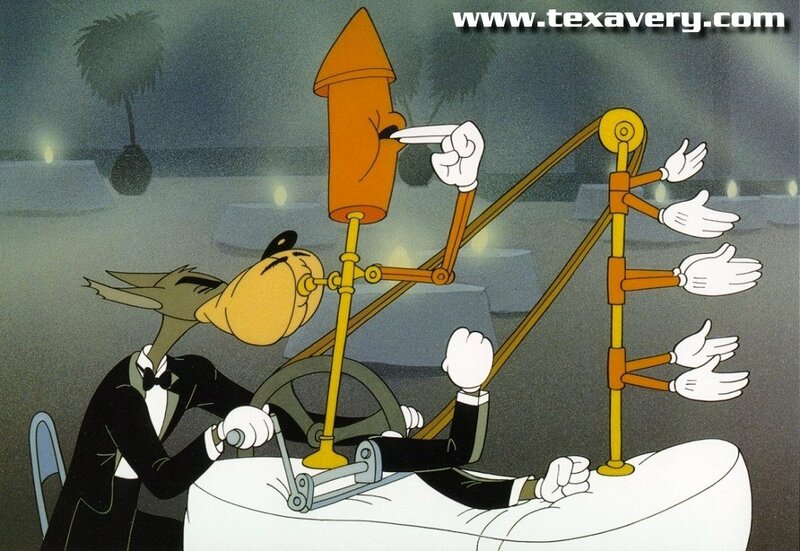 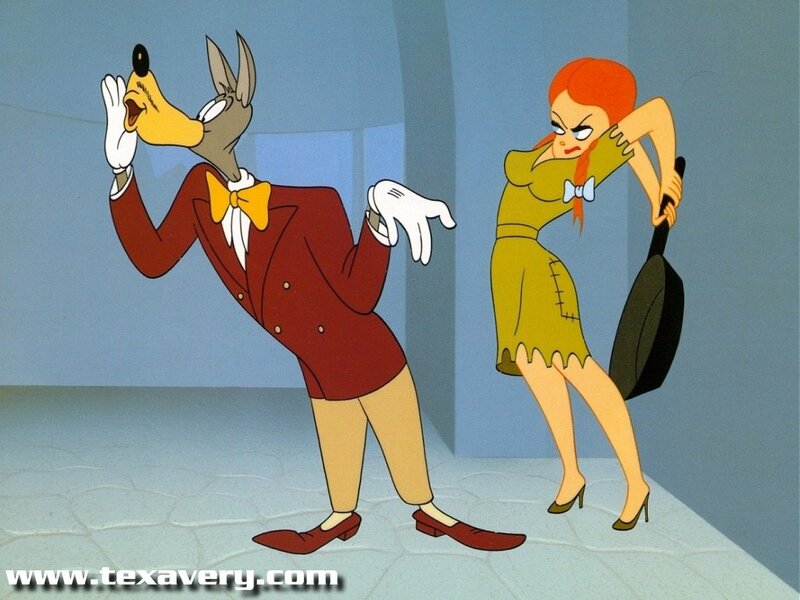 What's cooler than having a Tex Avery cel on your desktop??? 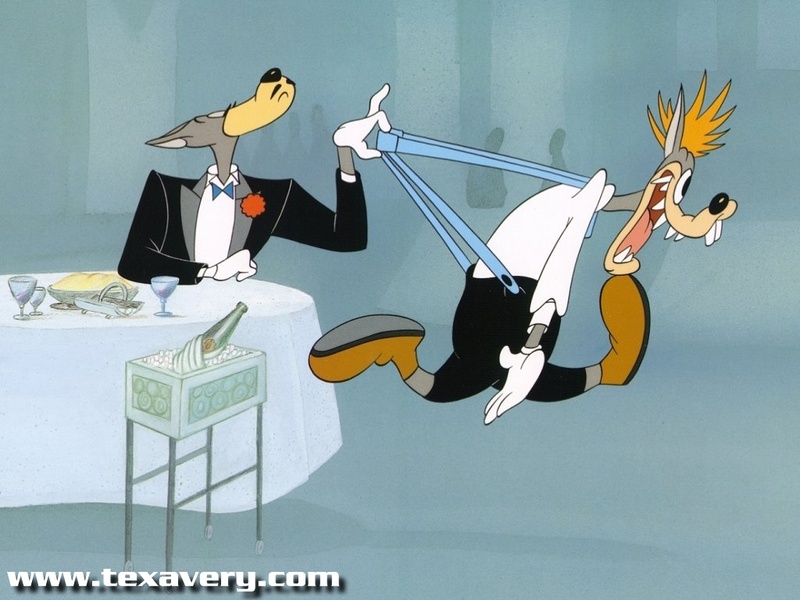 Well, lots of things....but it's still pretty cool!! 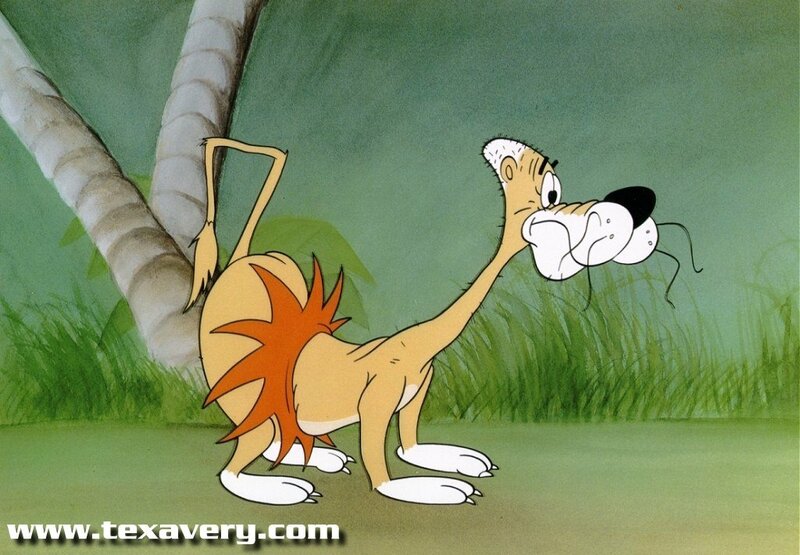 All images are 1024x768 resolution.